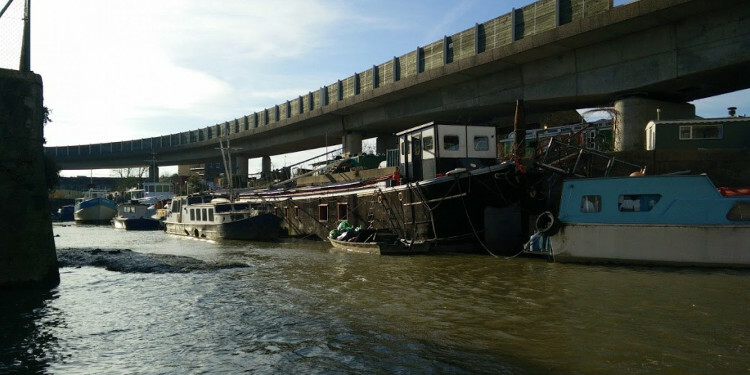 Friends of Deptford Creek met again at Brookmill pub (upstairs) to continue reviewing the challenging conditions around residential status for those in boats and on the shore alongside the creek in Deptford. Developers, ‘Artworks’ now active in the area have begun pushing for change in their long term existing arrangements with those renting space on the land and moored up alongside No2 Creekside. 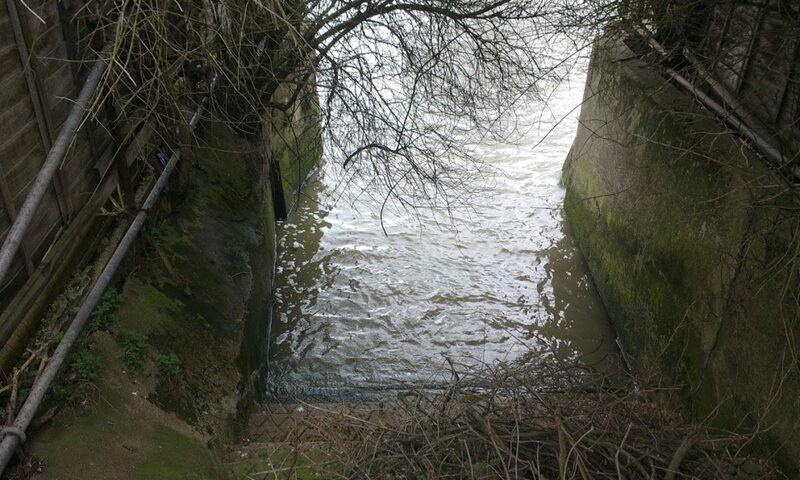 The detailed report ‘Deptford Riviera‘ published at the Crosswhatfields blog and more recently a report on Deptford Dame blog illustrates well the scope and context of proposals. Their grand plans have been presented publicly (at No3 Jan 2017) but have yet to be agreed or acted on although public planning notices have been posted very recently. These don’t leave a reasonable period in which to appeal and this has been challenged at council planning department. Momentum is gathering on all sides and so those with an interest in the long term future of local communities here should take note and prepare for disruption. Here are the planning application documents available at Lewisham council website. FODC will meet up again on Thursday 5th October at Pink Palace 7pm. Lets Get it Together again then!